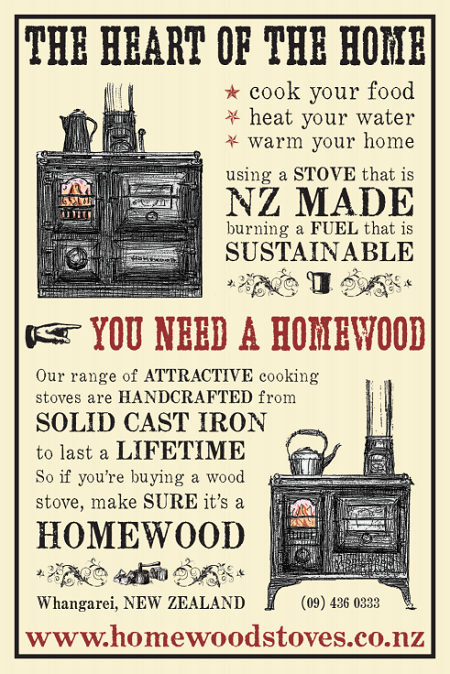 Because we’re a boutique manufacturing operation, handcrafting all our stoves, we work with a waiting list system. 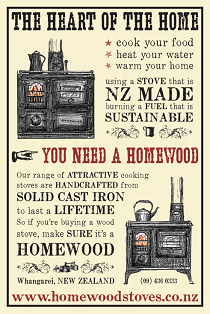 Email info@homewoodstoves.co.nz, and tell us which model you are wanting, and when you’d ideally like it by. We will slot you in to our waiting list, and reply with an approximate production and delivery schedule (current lead times above). Once we get down to you on the list, we’ll get in touch to offer you a free slot in the next batch of stoves, and give you a more accurate delivery time-frame. We only collect the deposit from you ($5,000) after you’ve confirmed and as we begin work on the batch that includes your stove. The deposit secures your space in that batch, at the current price, so up until paying a deposit you have no obligation to stick with us if the timing or pricing ends up not working out. The final payment is then only due as we near completion of your stove, before delivery.